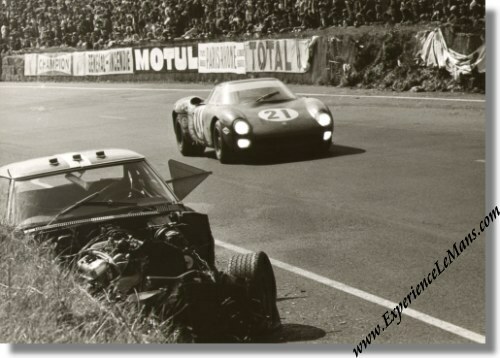 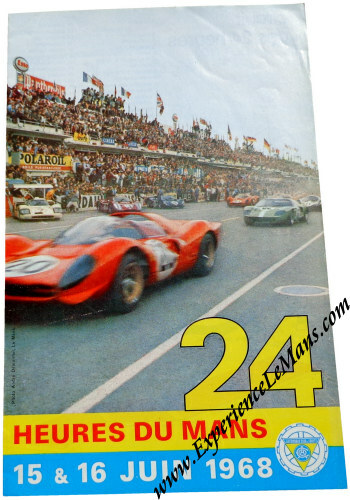 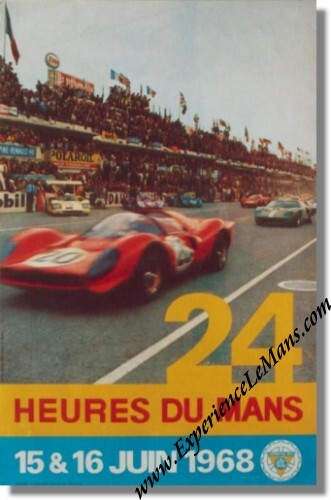 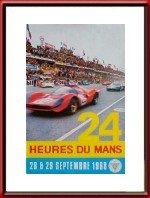 For posters, vintage photographs and other memorabilia of the 1968 Le Mans race, please go here. 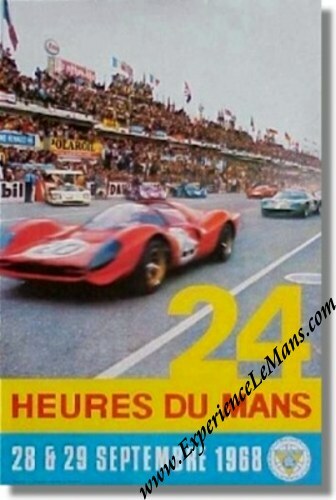 Classified: 16 Race started 3.00 pm. 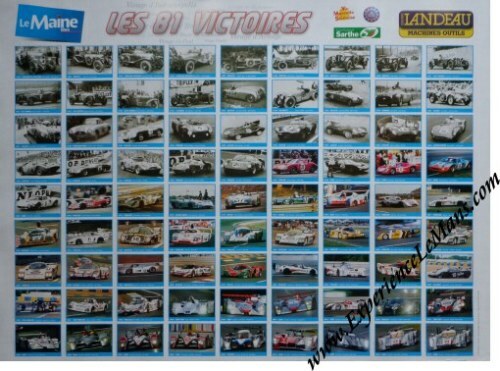 Original date was June 15-16, cancelled due to strikes in France.